The premier dealership for Quad Bikes and parts in Cumbria and the North West since 1994. 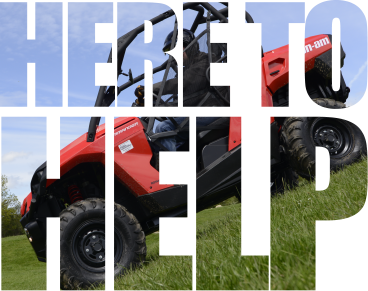 Find can-am ATV & SSV parts & accessores with Parts Finder. Sorry, we coudn't find the details for this item.